Help keep your gear dry in the rain or around water. 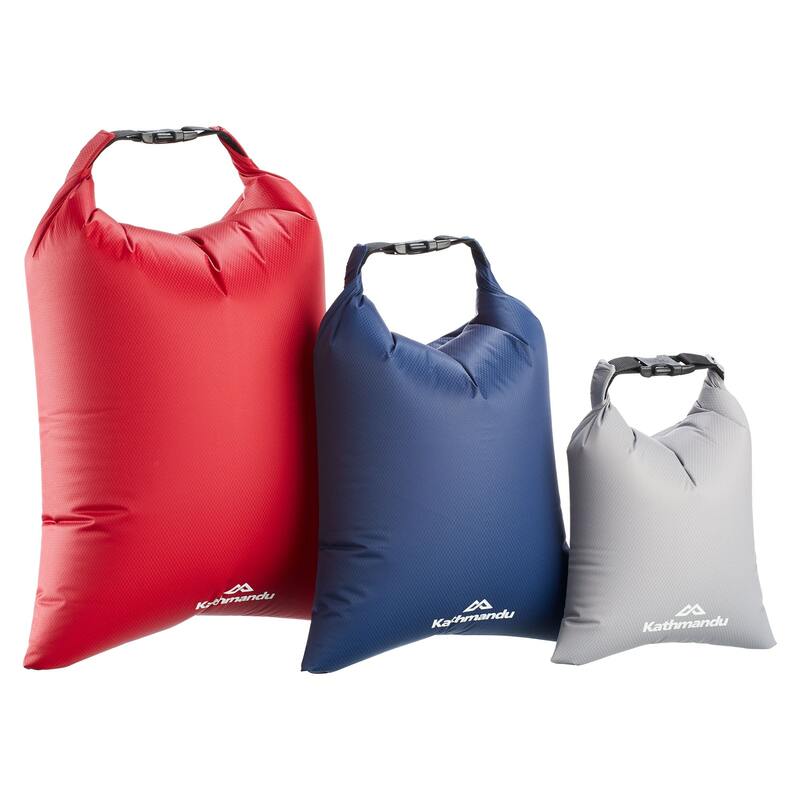 Our latest durable, water-resistant Three Pack Dry Sacks can hold your clothes and supplies. They’re lightweight and come in three different sizes – helping you to organise your gear inside your pack.